The fast growth of m-commerce has enhanced the popularity and convenience of mobile marketing. We know that the retail sector is undergoing a seismic change thanks to the fast growth of online shopping and m-commerce. But what are the implications for individuals and businesses? The ubiquity of smartphones, search engines, social media and changing work and lifestyle patterns has led to the growth of m-commerce. Phones offer speed and convenience over laptops and desktops, turning them into the preferred way to shop, browse and bank. According to Gartner, global sales of smartphones, whilst slowing from their peak, grew in the first quarter of 2018 with a 1.3 per cent increase over the same period in 2017. 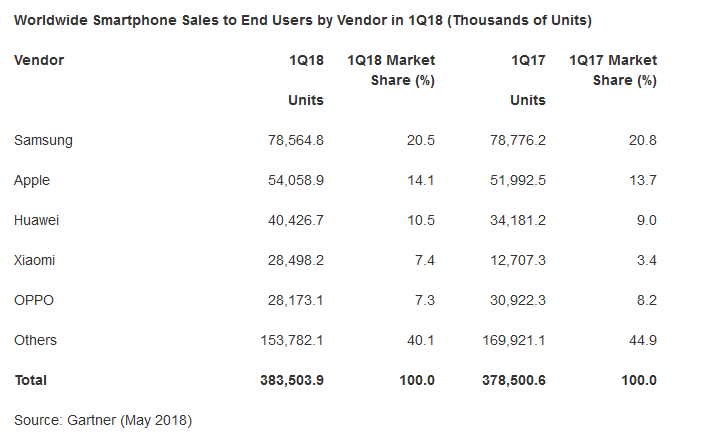 Nearly 384 million smartphones were sold in the first quarter of 2018, representing 84 per cent of all mobile phones sold. In addition, millennials are accustomed to shopping online and expect the experience to be efficient and personalised to them. We are at a point which, for many people, it would be strange not to use to smartphones to shop. The retailers who understand how customer requirements are evolving and who meet them head-on are the ones who will succeed. The current transformation of the high street, bemoaned by many, is likely to be an opportunity rather than a threat. Increasingly, retailers are making efforts to offer apps allowing customers to buy online and pick up in-store, priority app checkouts, and mobile loyalty schemes. At the same time, card issuers are allowing faster, more flexible ways of paying such as Visa Checkout, launched in the UK last year in partnership with lastminute.com. In many parts of Asia, m-commerce is much further developed than other regions, most notably Europe and the US. For example, in China virtually all shopping is done using mobile payments, with a mixture of NFC, QR codes and Peer-to-Peer transactions. This has led to plenty of innovation in how shopping is done, with social media and messaging apps also acting as virtual shopping malls, accessible on any smartphone. The rise of new mobile payment solutions means that retailers can now offer their customers a wide range of transaction methods, giving them that convenience that they are demanding. Of course, this does mean that there will be disruption to the traditional banking system, as new, virtual banks emerge to take advantage of mobile-first users. In the UK there are a number of challenger banks such as Mondo, which due to the low volume of transactions don’t require the level of capitalisation as a traditional high street bank. There are also the technology companies encroaching on banks’ territory, with Apple Pay and Google Pay responsible for big transaction volumes. 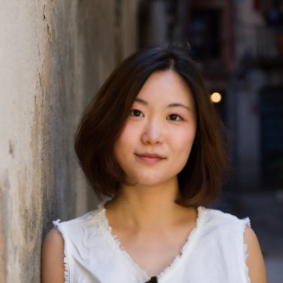 And returning to the example of China, services such as Alipay are expanding into loans and other areas that have previously been the exclusive domain of high street banks. 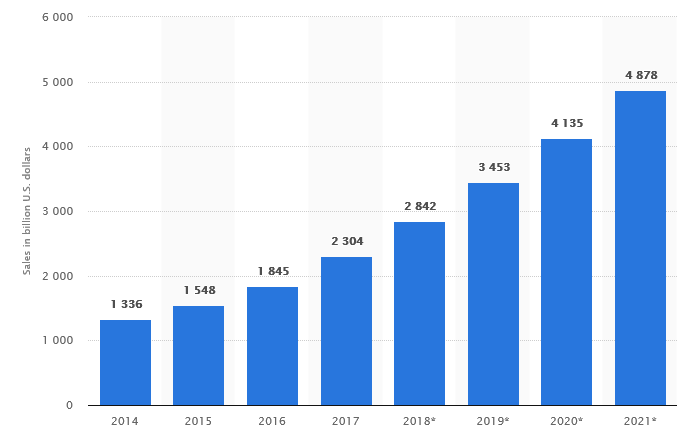 According to Statista, in 2017, retail e-commerce sales worldwide amounted to $USD 2.3 trillion, and e-retail revenues are projected to grow to $USD4.88 trillion by 2021. Desktop PCs are still the most popular device for placing online shopping orders, it claims, but mobile devices, especially smartphones, are catching up. By the end of 2018, more than 75% of e-commerce sales in China—over $1 trillion worth—will be completed on a mobile device, according to eMarketer. By comparison, even though the UK is seeing a year-on-year growth of e-commerce of 14 per cent, by the end of 2018 it will only be worth some 17.8 billion euros. This shows the scale of what is happening in Asia, and what we should expect to happen globally in the near future. 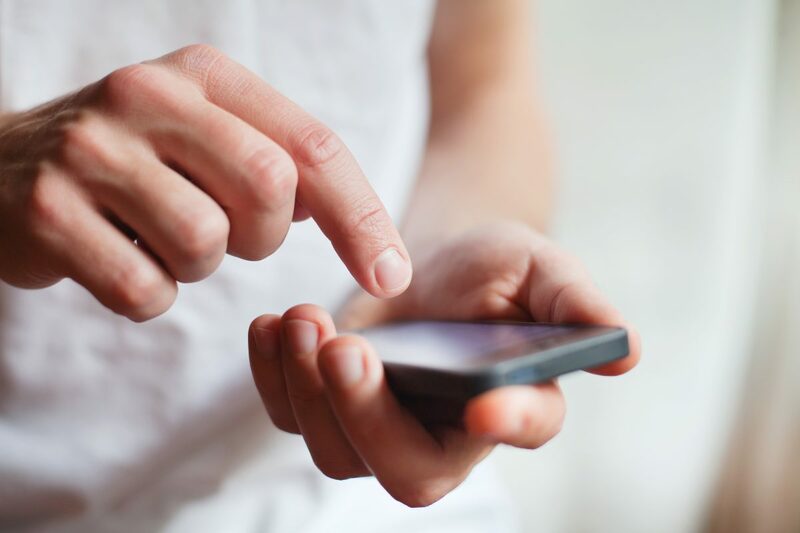 Research-based advisory firm Javelin Strategy & Research claims that mobile is taking a larger market share of the burgeoning e-commerce market, with m-commerce sales making up 49 per cent of total online retail commerce in 2020. That means nearly one in every two dollars of online spend will come from smartphones. The largest share of mobile commerce, it says, will come from millennial shoppers, as the top users of m-commerce shopping are individuals aged 25 to 34. According to research from the Interactive Advertising Bureau (IAB), which surveyed mobile users in 19 countries, three-quarters of smartphone and tablet users claimed to have engaged with a mobile ad and purchased a product or service on their devices over the past six months. The study states that “Mobile ads and social media play an important role in mobile commerce to trigger purchase interest, aid product discovery, and cultivate word of mouth.” The study found that those who use a mobile wallet make mobile purchases more frequently than other mobile shoppers, and that 23 per cent of mobile shoppers make purchases with their mobile devices every week. 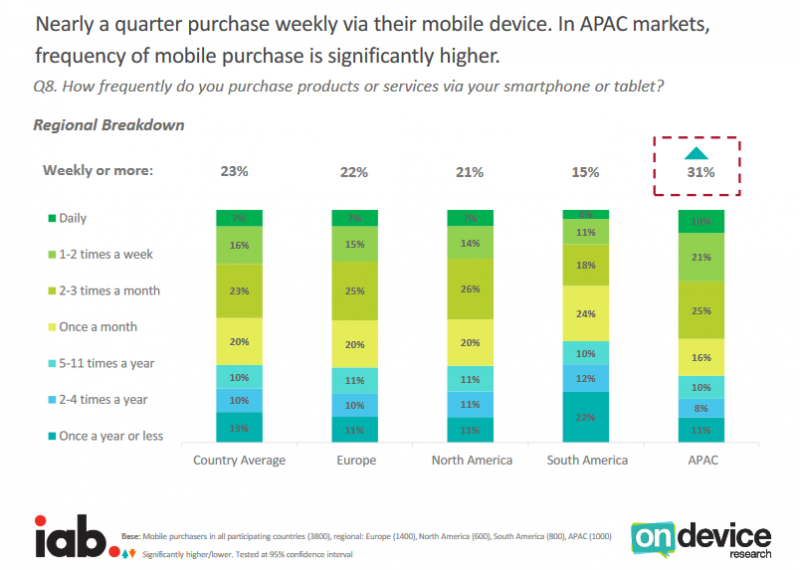 Mobile users in Turkey (44 per cent) and China (42 per cent) made the greatest percentage of their total monthly purchases on smartphones or tablets, while in the UK, Singapore and Australia a third or more of purchases were made on mobile devices. So what is the takeaway from this? Clearly, mobile advertising is working and translating into sales. According to the IAB research, on average, 33 per cent of users clicked on an ad to find out more information, 28 per cent clicked to visit the advertisers’ websites, and 21 per cent clicked to purchase. In our next blog on this topic we’ll look in more detail at m-commerce trends and what the future might hold for both users and suppliers in this sector.